Each mentor has been selected for their mastery in teaching and/or administration. Mentors are trained to ​induct early career teachers into professional learning communities based on the norms of collaboration, high expectations, equity, ongoing inquiry, and reflection on practice. Above all, our mentors are guides to help new teachers find inspiration in our profession and to stay energized as they meet new challenges. Mentors work with new teachers and new administrators for approximately two hours per week assisting with the many issues facing them including classroom management, effective teaching strategies, student and staff relationships, time management, and parent communication and leadership issues. ‘At a glance’ facts about the Southern Oregon Mentor Consortium. The teacher and administrator mentors within the SOMC collectively hold over 4500 years of experience in their positions. Last school year, the SOMC provided 10,620 hours of support to 118 first-year and second-year teachers. 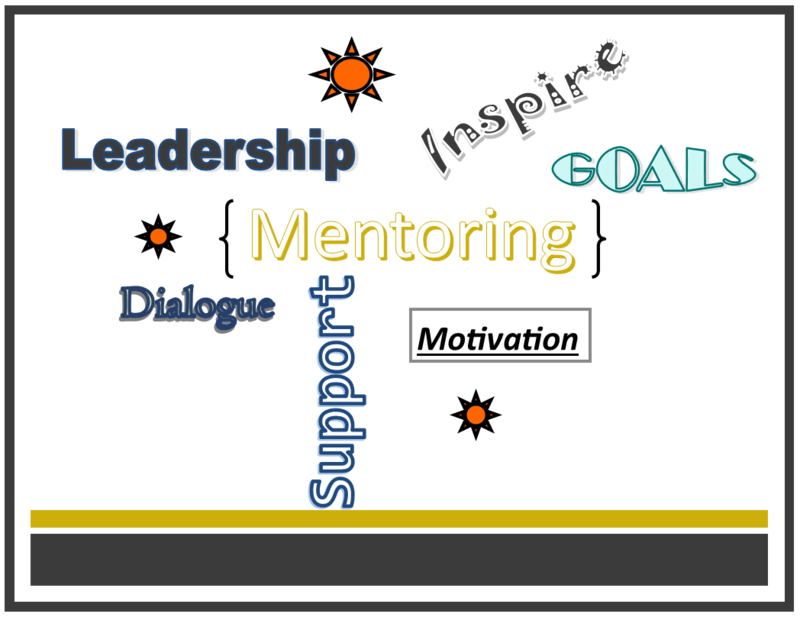 Mentors provide support in the 6 areas of professional development, learning lab, resources, lesson planning, observation, and one-on-one communication.